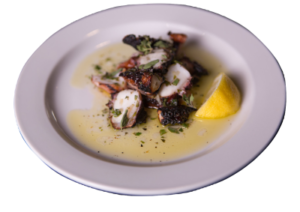 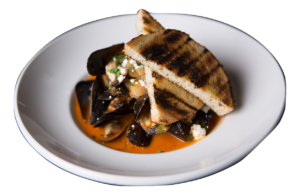 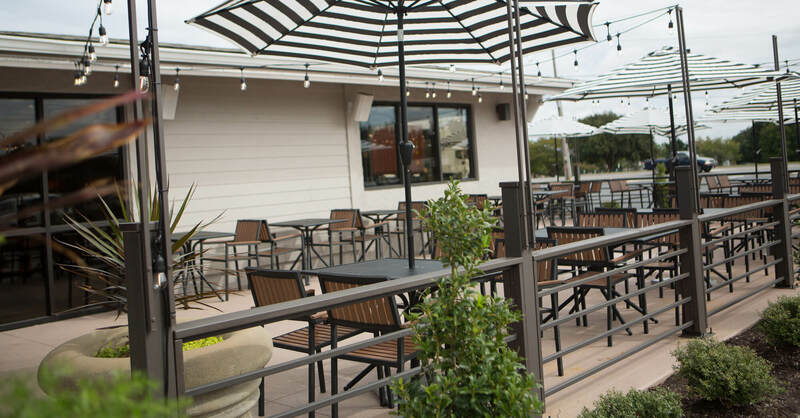 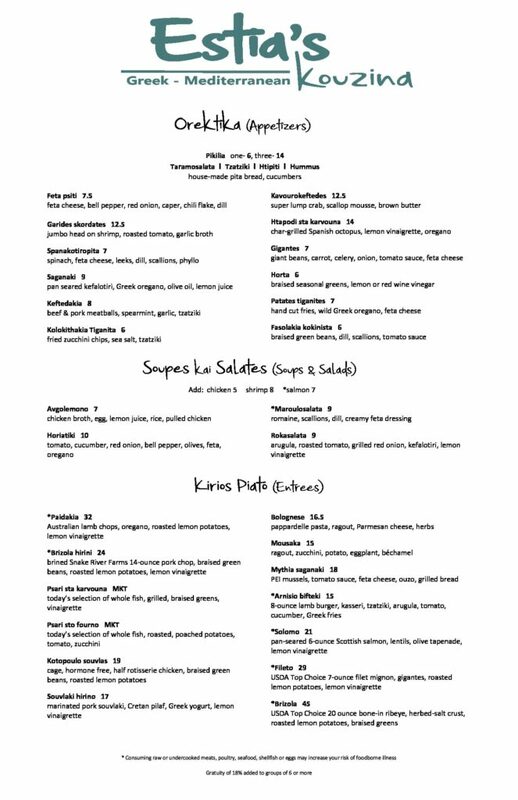 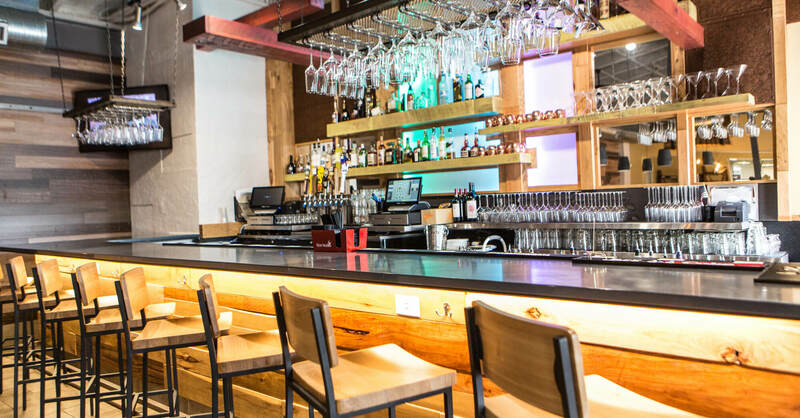 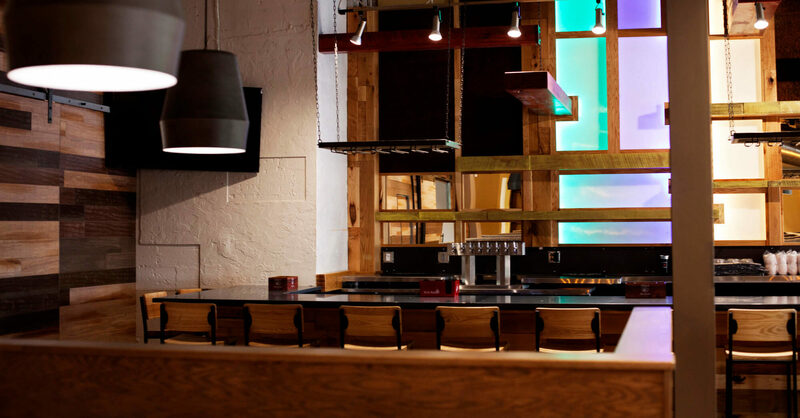 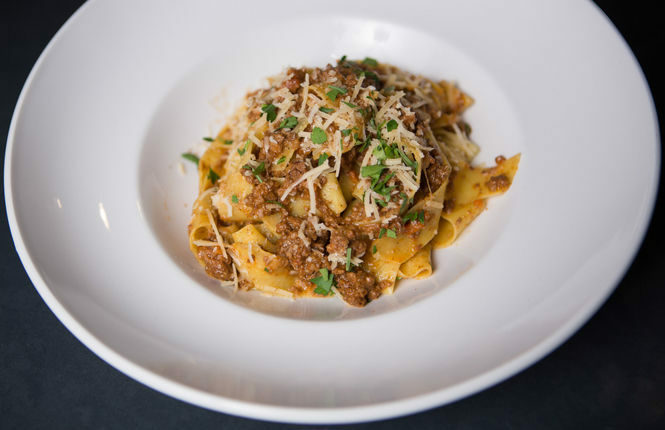 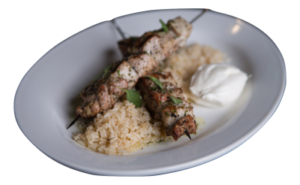 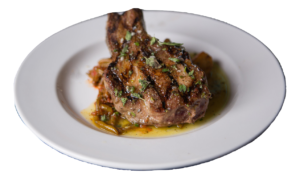 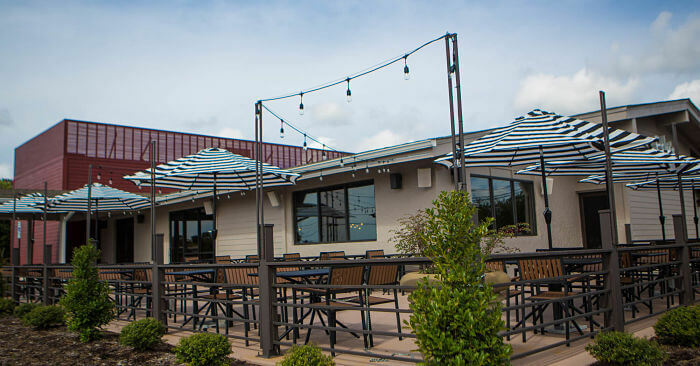 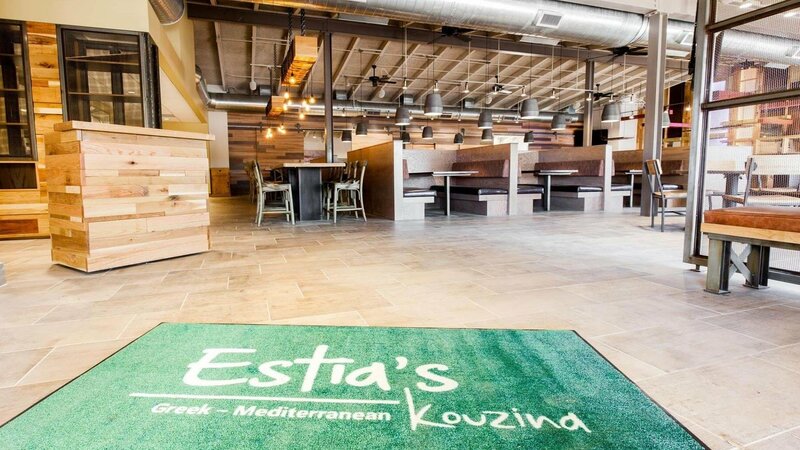 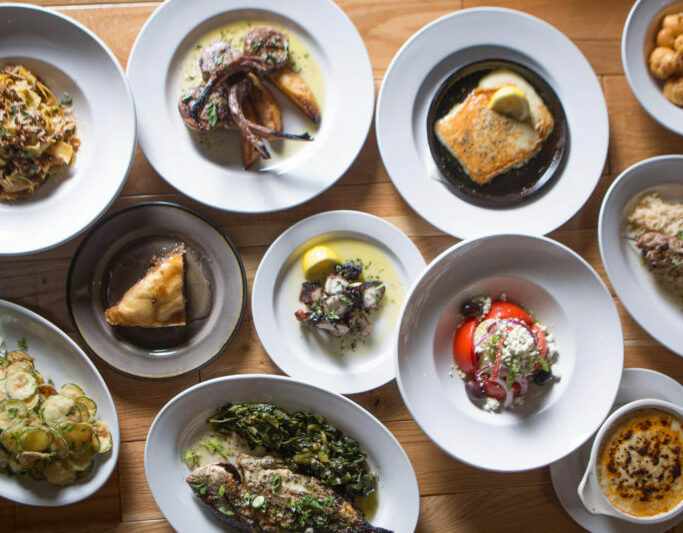 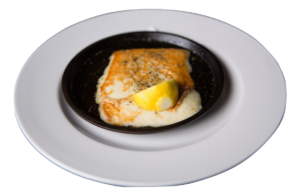 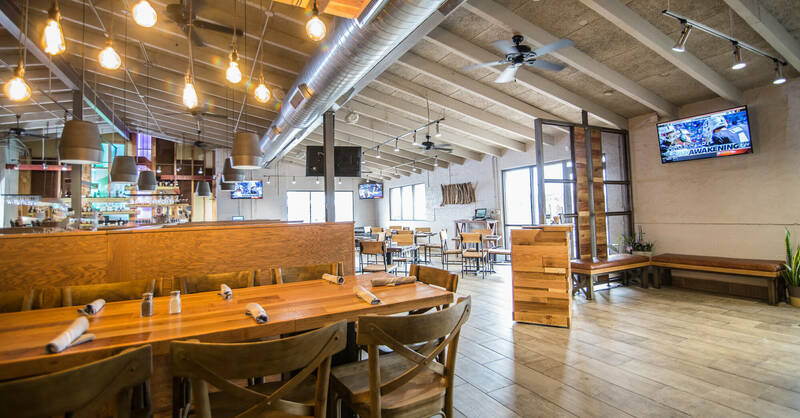 Estia’s Kouzina is an upscale casual Greek Mediterranean Restaurant. 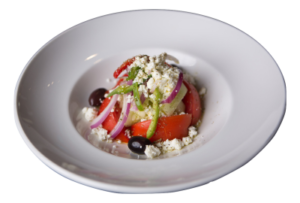 The flavor is Greek-influenced, very healthy and very tasty, very unique! 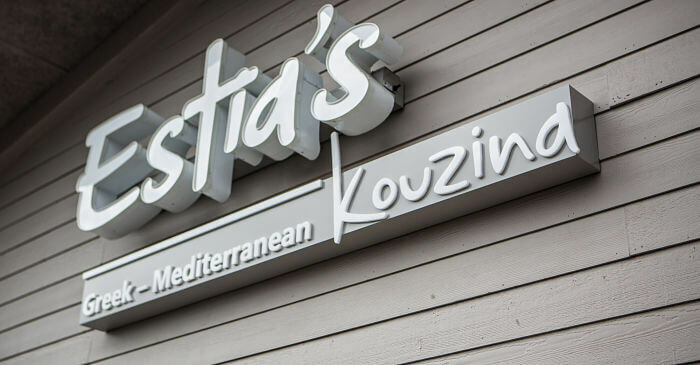 The restaurant is named after Estia, the Greek goddess of hearth and home. 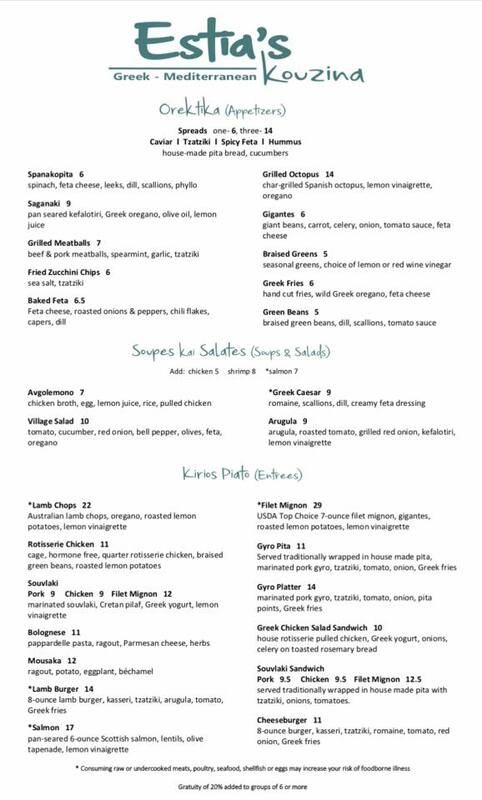 “Kouzina” is Greek for “kitchen”.